This is the last jar of jam. Homemade jam - on a warm slice of Saint Peters whole grain bread - perfection. 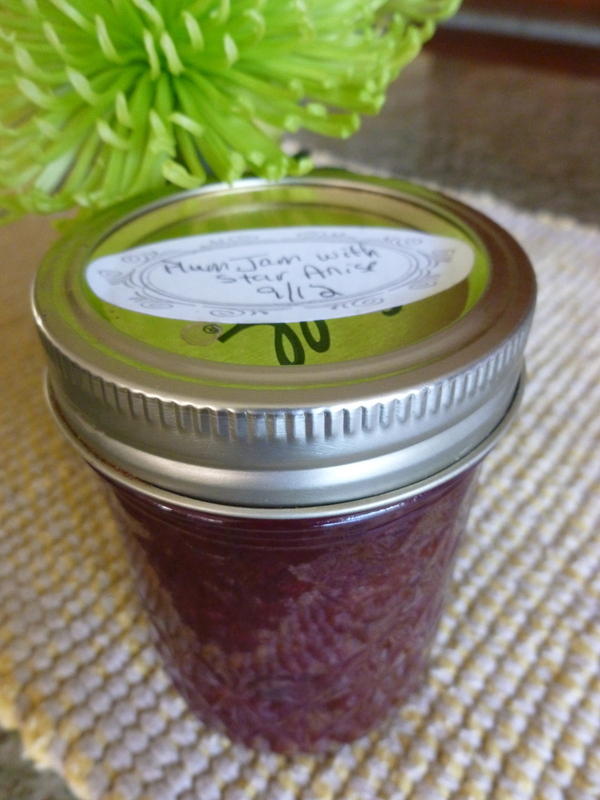 But, its time for spring - I'm down to the last jar of the plum jam with star anise I canned last summer. My stash from the 2013 growing season was impressive, by my standards. But the more I make, the more I give away to friends and family. Like everyone else, I can't wait for the new growing season. Fresh local produce at its peak freshness. And, I can't wait to try out some new jam and pickle recipes so I can enjoy the local produce all year long. Have a favorite recipe for canned produce - share it with us! We'll feature you on the Growing Roots Partners blog!